October 25th was a day of pasta as residents of the community celebrated West Melbourne Pasta Day. Earlier in the month, Mayor Hal Rose issued a proclamation making October 25th “West Melbourne Pasta Day” and encouraged all citizens to enjoy their favorite pasta dish. This coincided with World Pasta Day, an event celebrated every year on October 25th. 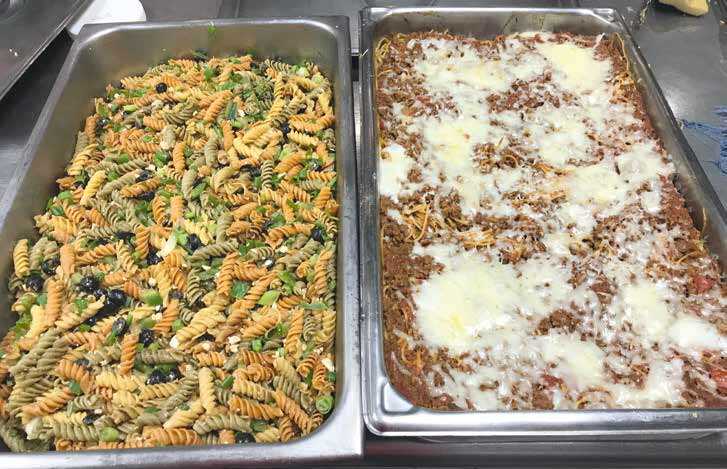 As part of the festivities, the Daily Bread of Melbourne, an organization that fights hunger, served spaghetti pie and macaroni salad made from Ronzoni Garden Delight pasta. Omar, Kitchen Manager, said these are a few of his favorite recipes, and are always very popular. Riviana Foods, a major producer of pasta, donated several cases of Ronzoni Garden Delight pasta to the Daily Bread for the event. Omar praised Riviana Foods for their generous donation. 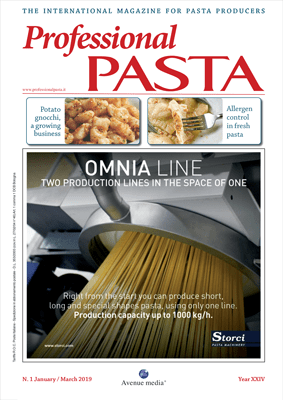 Riviana Foods, owner of the popular Ronzoni brand, made Garden Delight pasta on Demaco pasta machines. 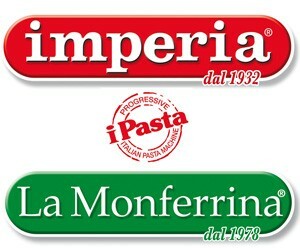 Ronzoni and Demaco have worked together for over 100 years, since the early days of making pasta in the United States. 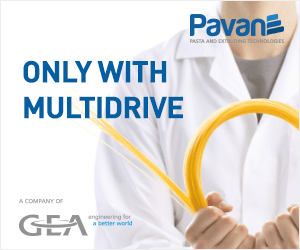 Demaco, headquartered in West Melbourne, is a designer and builder of high capacity pasta machines for the largest companies worldwide. 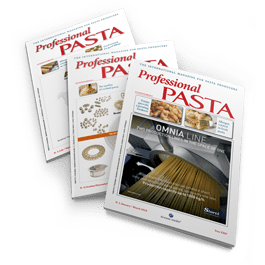 Both Ronzoni and Demaco have made many contributions to the pasta industry over the years.